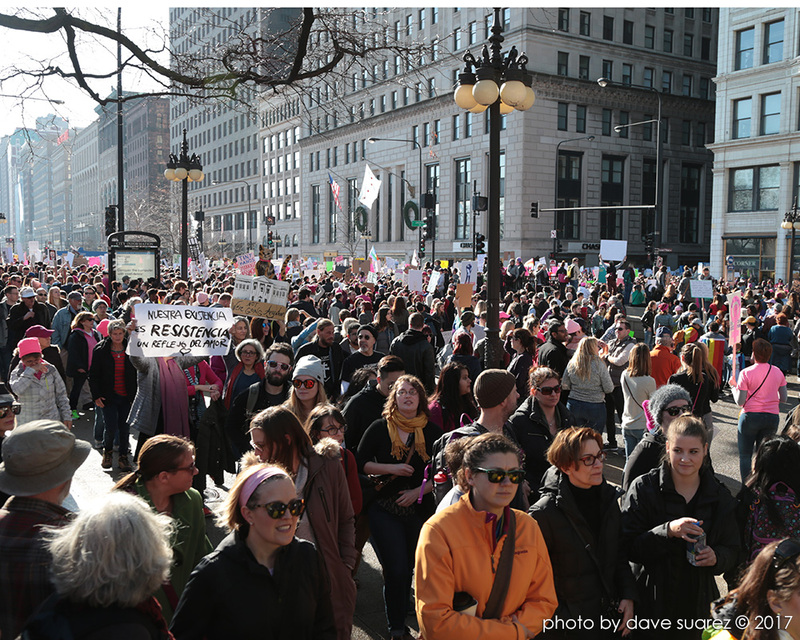 Tens of thousands of people gathered in Grant Park Saturday for the Women's March on Chicago,. 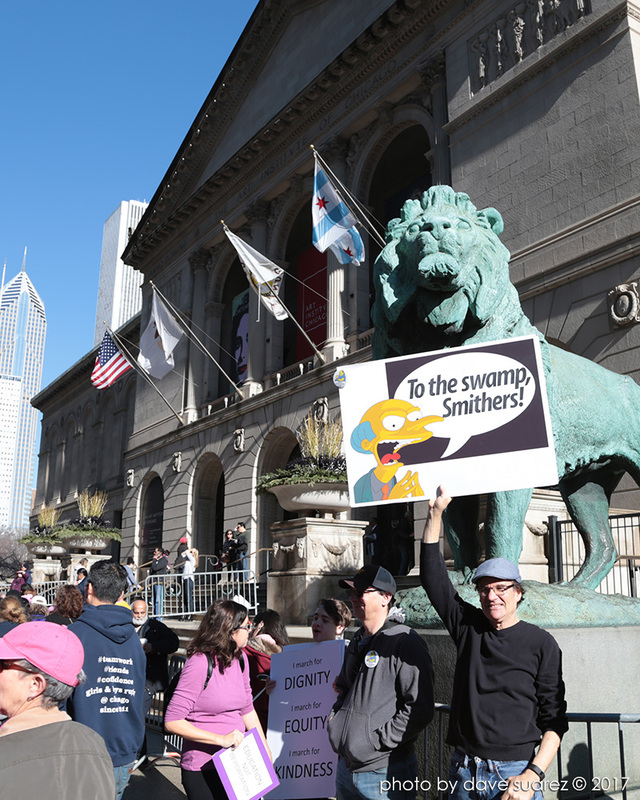 Attendance for the Chicago event more than tripled initial expectations, organizers said, to the point where city streets were so flooded, the march itself was canceled. 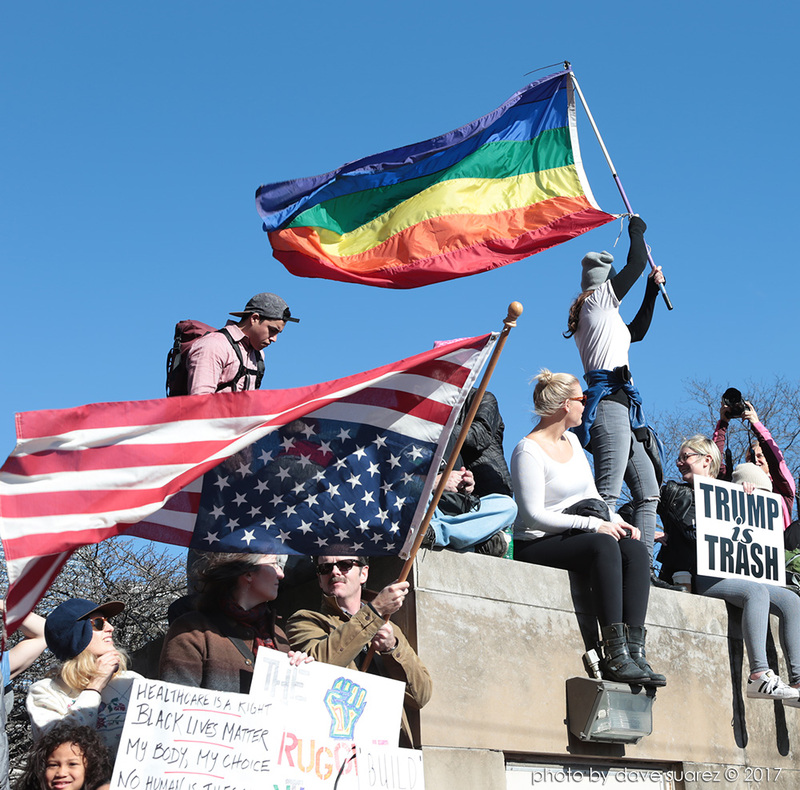 Event organizers estimated that 250,000 attended the rally, but city officials did not immediately release a crowd estimate. 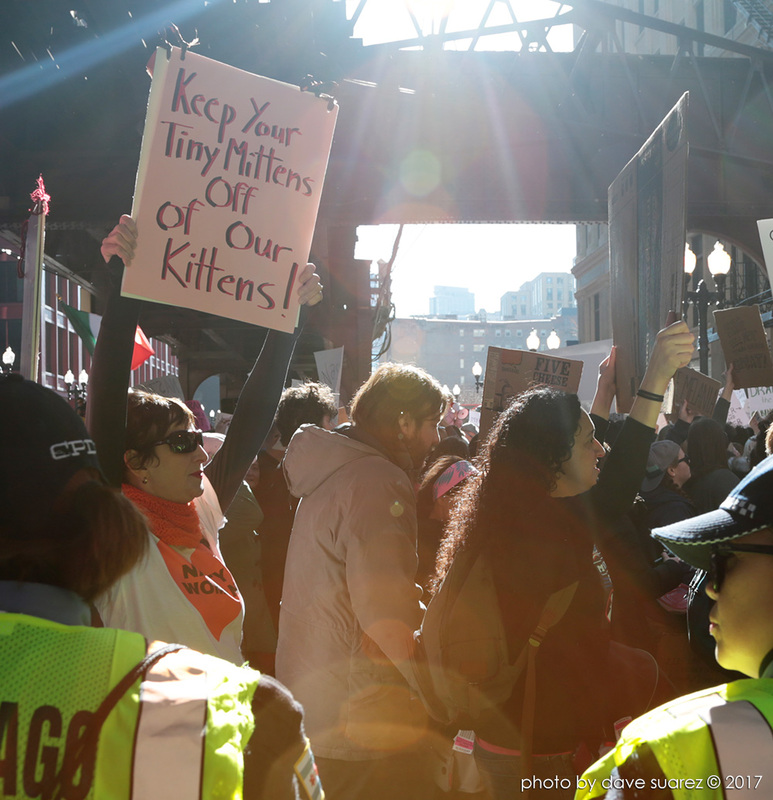 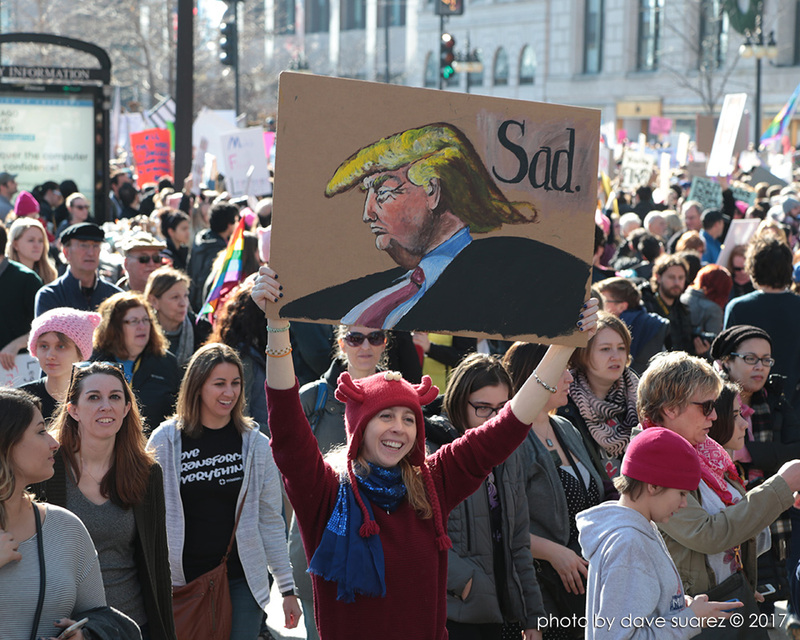 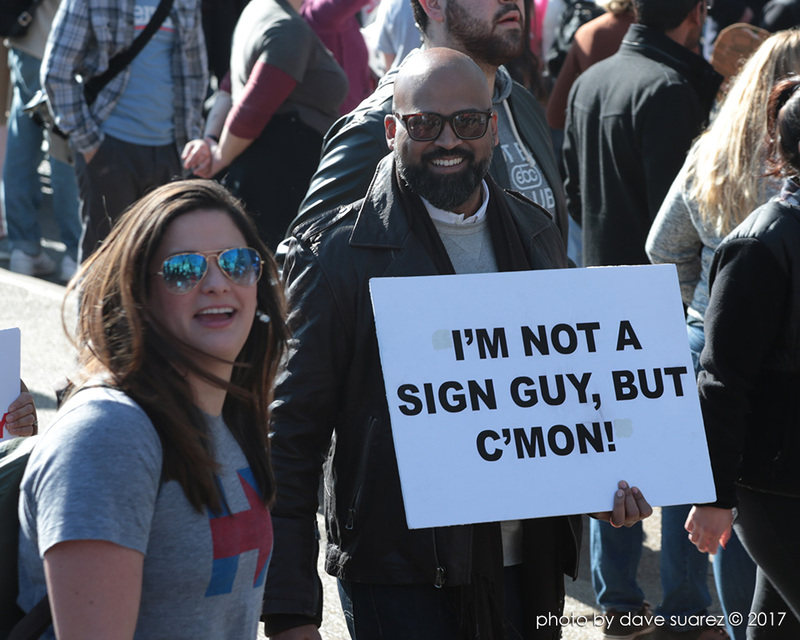 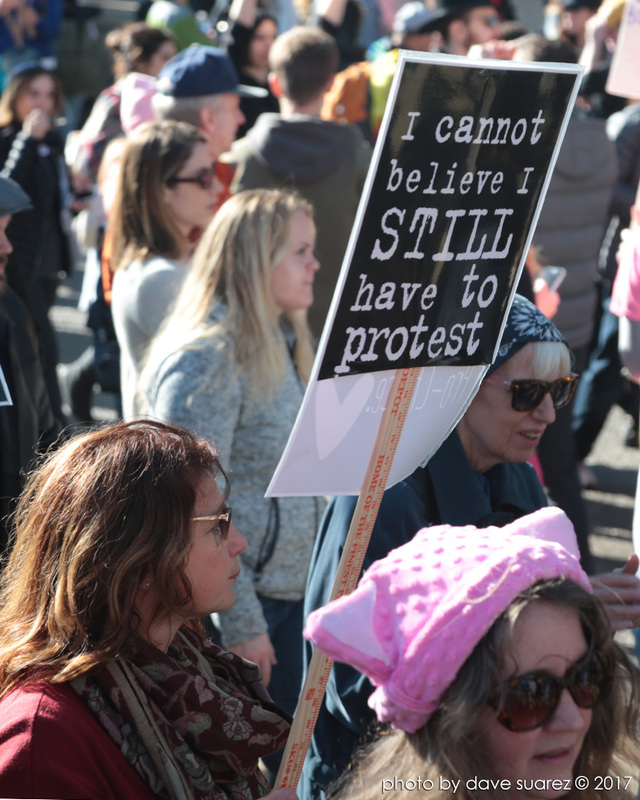 Attendance was three times what was expected and was among the largest outside the marquee Women's March on Washington event. 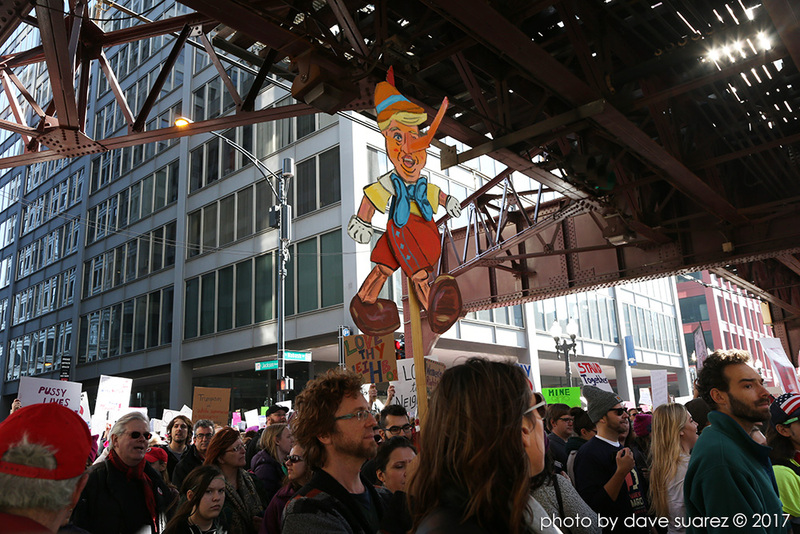 A march to Federal Plaza in the Loop was canceled as the streets were filled with people. 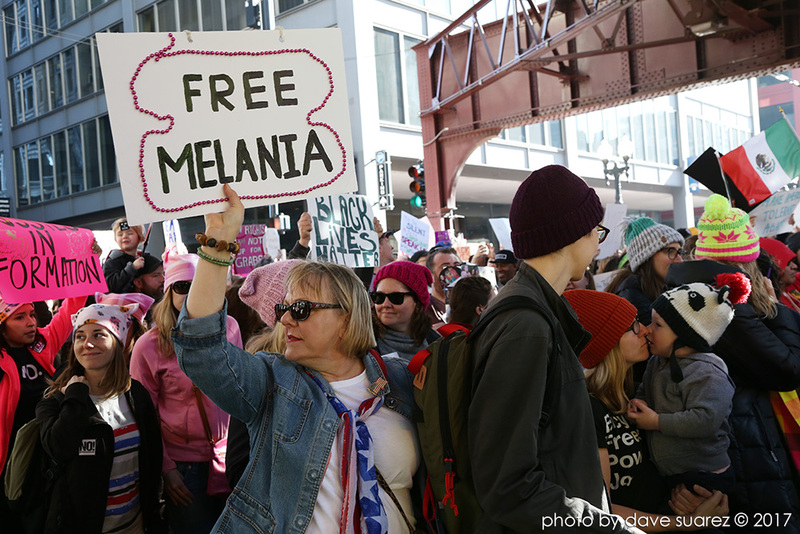 Despite the cancellation of the official march, many made their way to Federal Plaza anyway while the rally was going on.